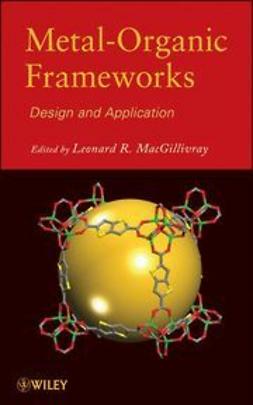 In the last two decades, metal-organic frameworks (MOFs) have provoked considerable interest due to their potential applications in different fields such as catalysis, gas storage and sensing. The most important advantages of MOFs over other porous materials is the ability of tailoring their pore size, functionality and even the topology of the framework by rational selection of the molecular building blocks. 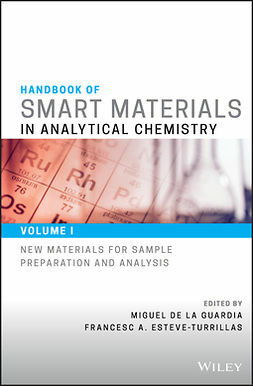 Therefore, many chemists have tried to engineer the structure of MOFs to achieve specific functions. 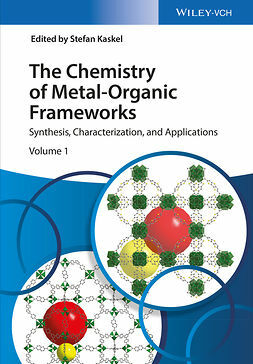 Pillared metal organic frameworks are a class of MOFs composed of inorganic secondary building units (SBUs) and two sets of organic linkers, generally oxygen- and nitrogen-donor ligands. Typically, in the structure of pillared MOFs, the oxygen-donor struts link the metal clusters into a two-dimensional (2D) sheet and the N-donor struts pillar the sheets to generate a three-dimensional (3D) framework. 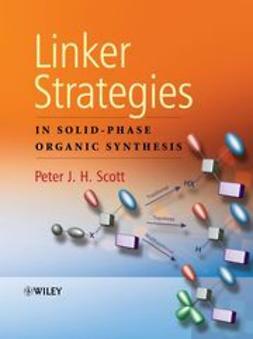 Thus, the construction of MOFs by utilizing two sets of organic linkers could provide an extra possibility for further tuning of MOF’s pore walls. 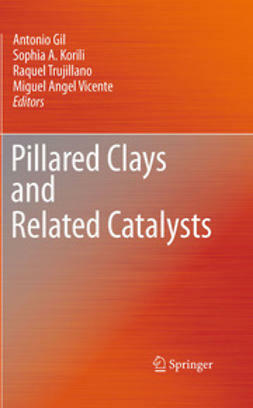 A variety of functional groups including imine, amide and heterocycles were successfully incorporated into bidentate pillar ligand skeleton. 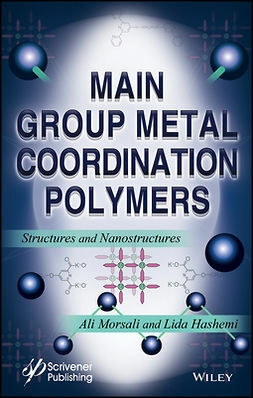 Interestingly, by using pillaring linkers with different length, a wide diversity of metal-organic frameworks with tunable pore dimensions and topologies can be obtained. 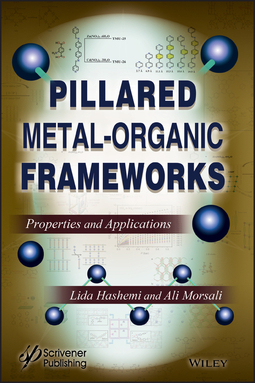 In this book, we introduce pillared metal organic frameworks with their properties and applications.